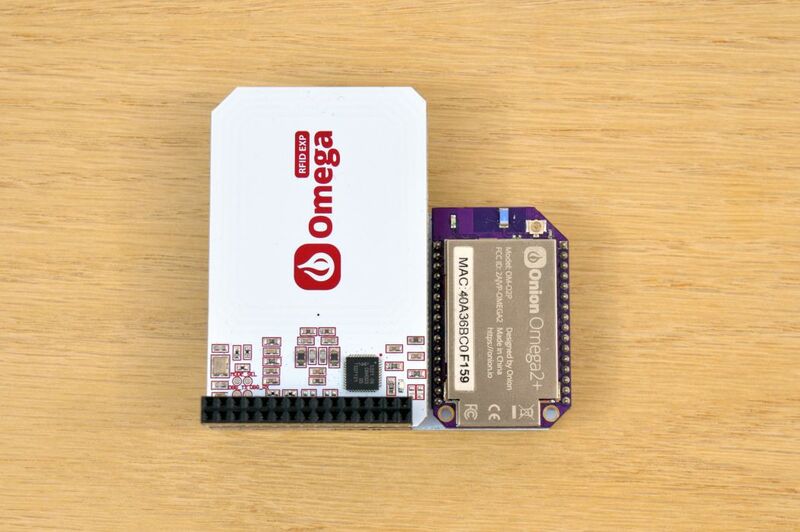 The NFC & RFID Expansion brings contact-less RFID and NFC communication to the Omega ecosystem. It supports reading and writing with several NFC and RFID protocols at 13.56 MHz. 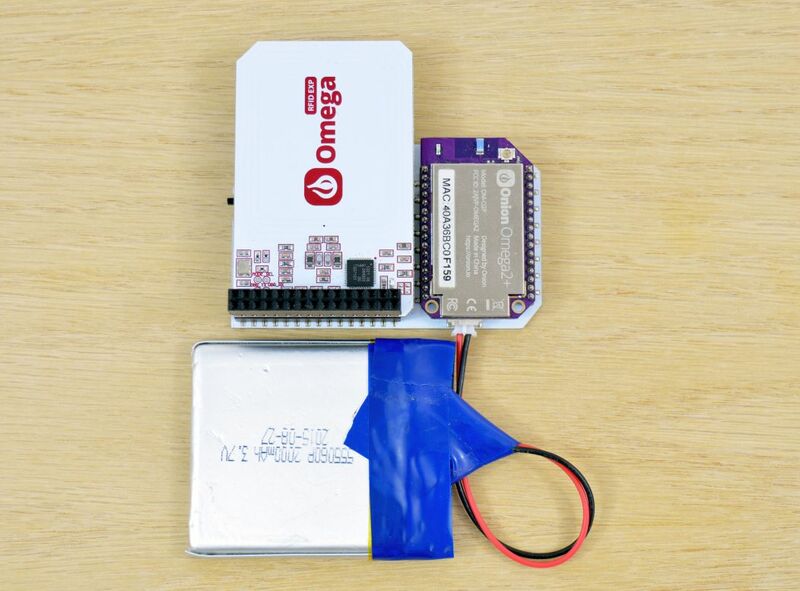 The Expansion is based on the popular PN532 NFC Chip and communicates with the Omega serially via UART1. To use the RFID & NFC Expansion, plug it into a Dock that has Expansion header pins (Expansion Dock, Power Dock 2, Arduino Dock R2). You can safely stack other Expansion on top of it, However, be mindful of wires that are connected to the header pins underneath. 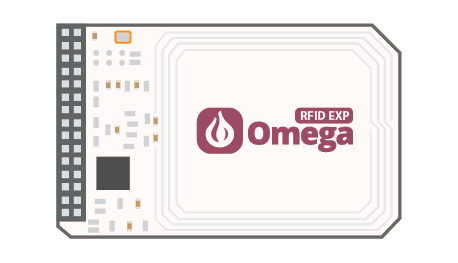 Note: You may only have one RFID & NFC Expansion stacked onto an Omega at a time. During the boot process, the Expansion draws a lot of current. We recommend connecting it to a Dock while the Omega is powered off. 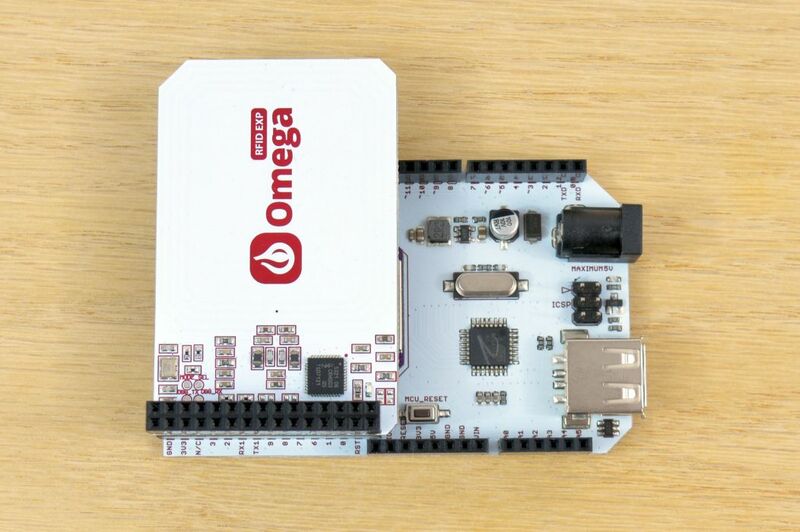 If the Omega is powered on, the large current draw may cause the Omega to reboot. The RFID & NFC Expansion can be used to read from and write to supported 13.56MHz cards and tags. It can also be used for bi-directional communication with NFC devices. Read our guide to using the RFID & NFC Expansion to learn how to control your RFID & NFC Expansion.